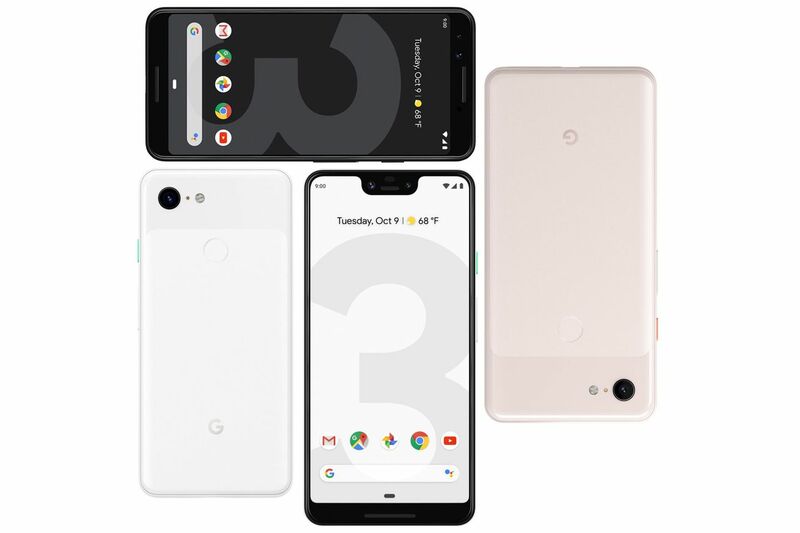 All the leaks and prejudgment in the buildup to the launch of Google’s Pixel 3 this week reminds me of how the original Pixel made its way into the world. Two years ago, as now, Google’s flagship phone set a new high-water mark for pre-announcement leaks. The original Pixel was also a dowdy slab of big-bezel electronics, and the new Pixel XL doesn’t do much better, featuring arguably the ugliest and most intrusive notch — a hotly-contested prize — we’ve yet seen. The new Pixels look every bit as unexciting and quotidian as their predecessors. They have no sliding camera modules or iridescent paint jobs, and their new color this year seems almost reluctant to admit to being pink. I’ll understand if you find yourself underwhelmed.